Start taking classes at Balancing Flamingo Yoga Lounge and other studios! 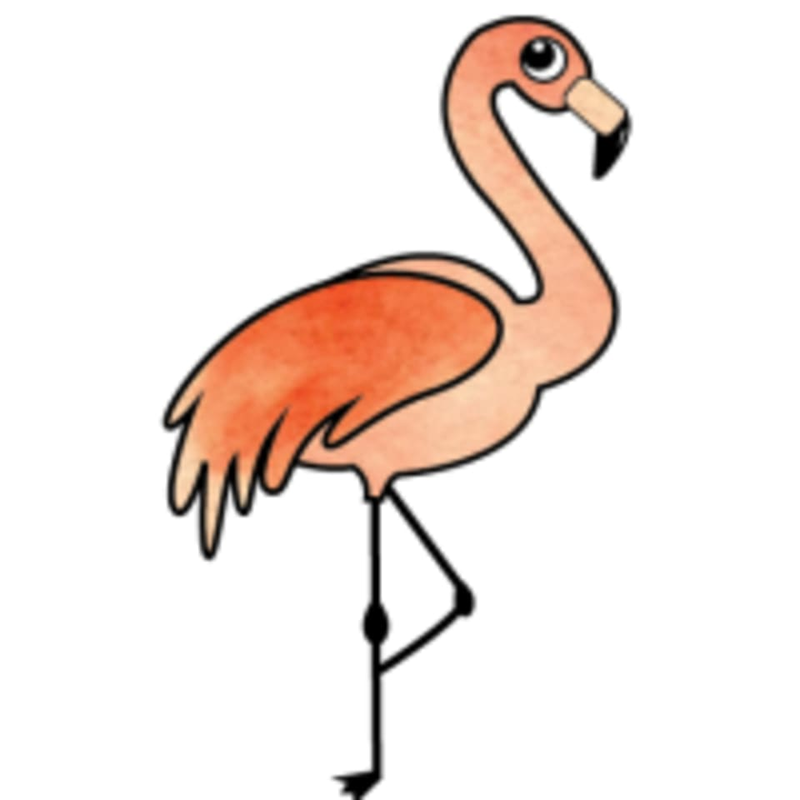 The Balancing Flamingo Yoga Lounge is a brand new small group fitness studio located inside The Little Birdie Wine Nest! They have transformed what used to be a dreary storage space into a beautiful, private sanctuary for members to relax unwind, or sweat and sip! Classes are held in both the mornings, afternoons and evenings, 7 days a week - hosted by amazing instructors who will inspire you and lead you on your fitness journey! They offer various levels and styles of yoga classes as well other group fitness classes like Pilates, Tabata, Tai Chi, Pound, Kettlebell Bootcamp and more! Happy Hour | Core & Cocktails! Please wear light, comfortable clothing that you are able to move freely in. Bring a yoga mat if you have one and a water bottle. Balancing Flamingo Yoga Lounge is located at 6060 Broadview Rd., Parma OH 44134. Amazing. Super relaxing and restorative. Can’t wait for the next class. Very relaxing class. The instructor gave modifications and adjustments when needed. The music was perfect. Highly recommend! Stephanie was awesome. Great class for beginners. Very relaxing. Cant wait to go back next week ! Lovely class to end the weekend with. I loved this class, the instructor was so nice and welcoming! my legs are already sore, which is a good thing! I would definitely recommend it! Love love love this class, this studio, and Andrea! Lovely way to end the weekend and begin the work week. Very good energy during class.